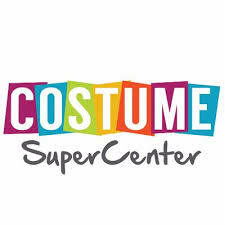 CostumeSuperCenter is your one-stop source for costumes and accessories for all holidays, parties and occasions. In 25 years, the Cotton On Group has grown to become Australia’s largest value fashion group, with seven brands in 17 countries across the world, driven by a team of over 20,000 passionate people, and growing. Central to this is the lifeblood of our organisation and the Group's philanthropic arm, the Cotton On Foundation. CoutureCandy partners with America's best designer brands from across the country to create an innovative and engaging fashion community. 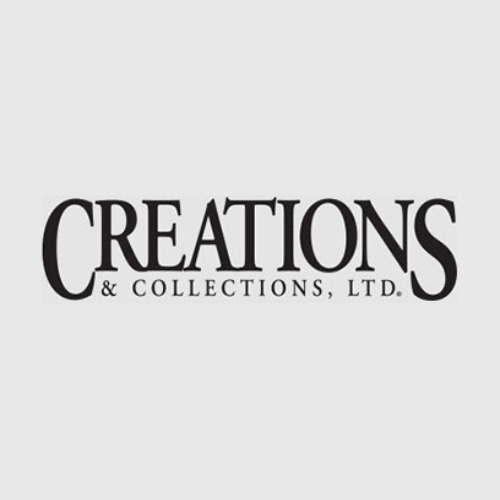 CoutureCandy connects shoppers with today's best designer labels each with a unique discount promotion up to 30% off listed prices. Shop one or shop many designer offers! CoutureCandy offers one simple checkout and the best in designer discount shopping. 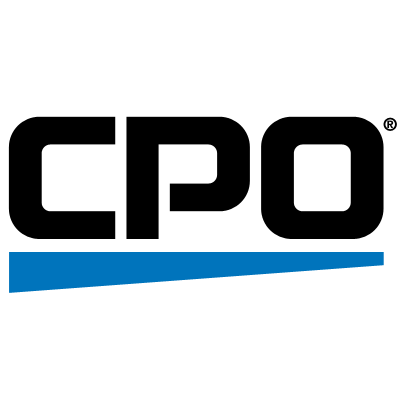 CPO Outlets is America's leading online retailer of tools. We have served professional contractors, builders and do-it-yourself enthusiasts since 2003. We are a 4 time winner of Inc. Magazine's 500 Fastest growing companies. 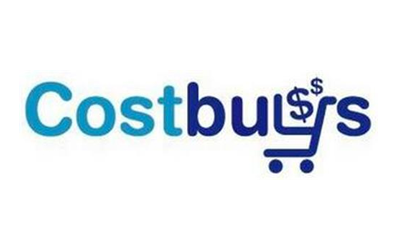 CPO Outlets partners with manufacturers of leading brands in power tools to establish develop and operate online outlet stores for new, factory reconditioned, and exclusive closeout products. When you're dealing with something as important as your credit, you don't just want someone good on your side. You want the best. That's what CreditRepair.com offers.